This week’s featured books are WHEN YOU ARE BRAVE, an inspiring picture book about having courage even in difficult times, and HOME IN THE WOODS, a stunningly beautiful picture book based on Eliza’s grandmother’s childhood after they lost their house and their father. It’s a story of a family rebuilding a life and a home. Eliza Wheeler is an author and illustrator whose debut picture book MISS MAPLE’S SEEDS was an NYT bestseller. She has illustrated many other books included WHEREVER YOU GO, a Crystal Kite winner written by Pat Zietlow Miller. 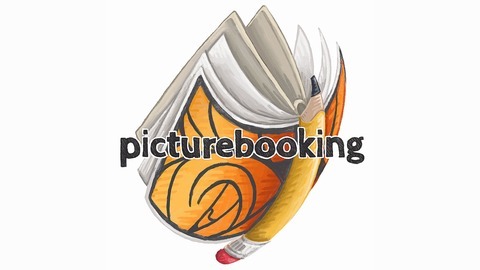 Picturebooking is made possible through the generosity of our listeners. Thank you. 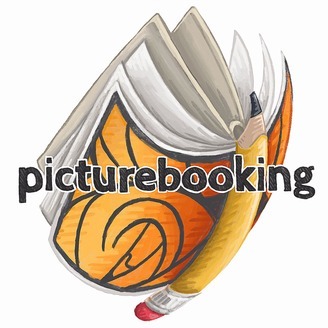 To learn more about the show visit picturebooking.com and to give back visit pateron.com/picturebooking. Chris Robertson – Where Do "Paws" Go?